We are more than the sum of our parts! You are not broken. You do not need to be fixed. You have the power to heal inside of you. At Colorado Health and Wellness we help you find that power and reclaim your wholeness. 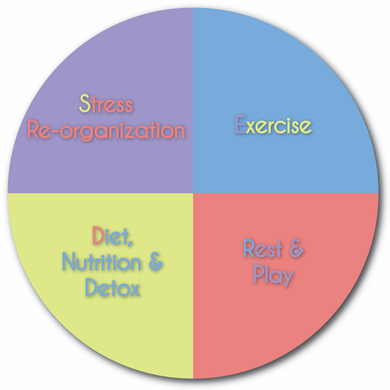 ​We are a holistic chiropractic office that focuses on treating the whole person.